Partnership Africa Canada (PAC) is a global leader in developing innovative approaches to strengthen natural resource governance in high-risk and conflict regions. For 30 years, PAC has collaborated with partners to promote policy dialogue and solutions for sustainable development. Investigating and reporting on the lack of accountability, poor governance, and human rights violations associated with conflict minerals. Developing and implementing solutions in collaboration with local partners to improve natural resource governance, including the certification of conflict minerals and clean supply chains. Providing capacity-building and technical assistance to support transparency in the mining sector, including the development of industry guidelines. Promoting policies and programs that support gender equality and women's entrepreneurship in artisanal mining. We were co-nominated for a Nobel Peace Prize in 2003 for our work to end the trade of conflict diamonds and our efforts to help establish the Kimberley Process diamond certification scheme. PAC collaborates closely with regional and international initiatives, including the Organization for Economic Cooperation and Development, as well as the International Conference on the Great Lakes Region. 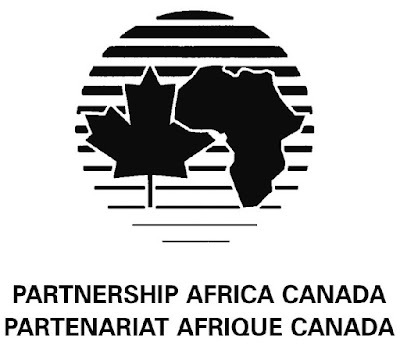 Partnership Africa Canada is based out of Ottawa, with offices in Kampala (Uganda), Bunia and Mambasa (Ituri, Democratic Republic of Congo), and Kinshasa (Democratic Republic of Congo). Maintaining financial controls and bookkeeping using Intacct and the Sage 50 accounting software. Working closely with field office staff to ensure consistent accounting practices, in keeping with organizational policies. Financial monitoring of contracts (consultants, partner organization, etc.) and project budgets. Ensuring that financial reporting schedules are met by proactively tracking project schedules and reporting deadlines. Reviewing financial reports submitted by staff, field offices, partner organizations, and contractors, to ensure compliance with organizational policies. Regularly communicating with field office staff, consultants and partner organizations in French and English. Assisting with the preparation of documentation for audits. Supporting the field-level roll out of the Intacct accounting system and training of finance team in the field on its use may be required. Ordering and purchasing office equipment and supplies in accordance with procurement policies. Performing other financial and administrative tasks as required. University degree and a professional accounting designation (e.g. CPA). Minimum of five years of relevant work experience, ideally in a non-profit organization. Excellent finance, accounting and administration skills. Experience in financial monitoring and in developing budgets. Excellent knowledge of Excel software (advanced level). Experience using Sage 50 accounting software. In addition, candidates who also have experience using Intacct accounting software will be prioritized. Excellent communication skills, with fluency in French and oral and written proficiency in English. Experience conducting trainings, preferably on financial skills, in a cross-cultural context. Proven aptitude for accurate and detailed work. Strong problem solving skills with the demonstrated ability to identify and rectify inconsistencies and analyze variances. Strong organizational, planning, and time management skills and capacity to multi-task. Good teamwork ability, in an intercultural environment. Work experience in a non-profit organization and an understanding of field operations, security and development an asset. Some travel to field offices may be required. 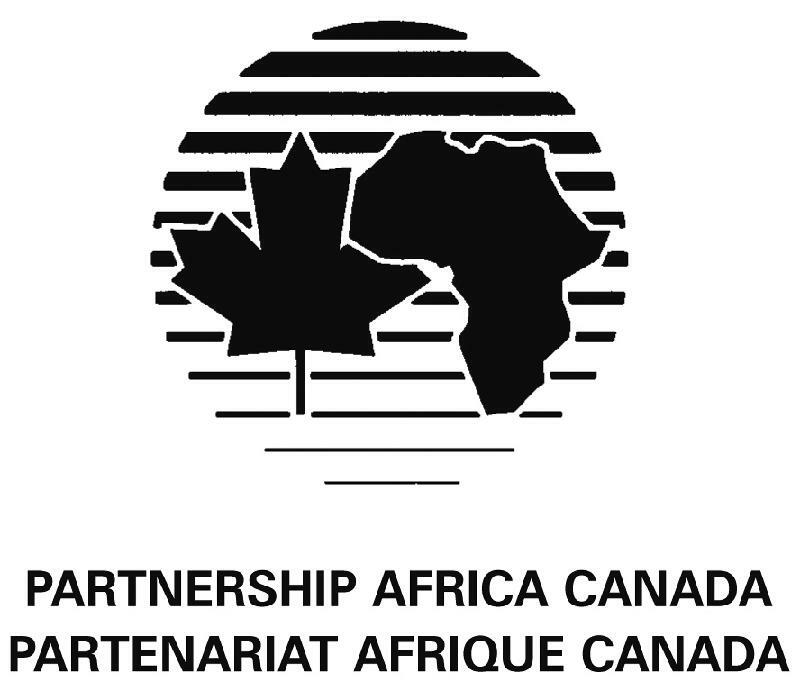 Applicants must be wiling to travel to regions where Partnership Africa Canada has field operations. PAC’s headquarters are located in Ottawa. Applicants must be legally entitled to work in Canada. A cover letter explaining your interest in the position. A completed Supplementary Information Form. The deadline for applications is Sunday, August 27, 2017. Interviews will be held in Ottawa on September 12 and 13, 2017. Only shortlisted candidates will be contacted. No phone calls or walk-ins please.